If you care enough to look your best, professional and sharp, you should trust your dry cleaning to a company that cares as much as you do. 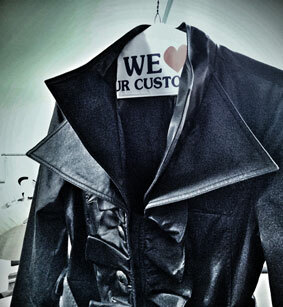 Professional Image Dry Cleaning has been making people look their best since 1992. We provide reliable, professional laundering & dry cleaning services in the Greater Manchester area. Stop by any of our convenient locations or choose our home pickup and delivery service. 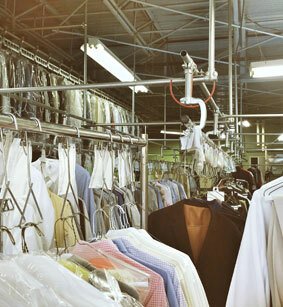 Let Professional Image Dry Cleaners do the work for you. Drop off your laundry and get it back professionally washed and neatly folded. Saves you time and makes you look your best. Fresh, clean clothes while you are out enjoying life! Letting us do your laundry is good for the evironment too! We use less water and safer detergents than home laundering and that reduces the impact on our water supplies.